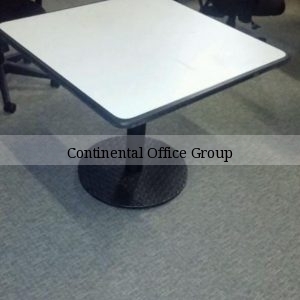 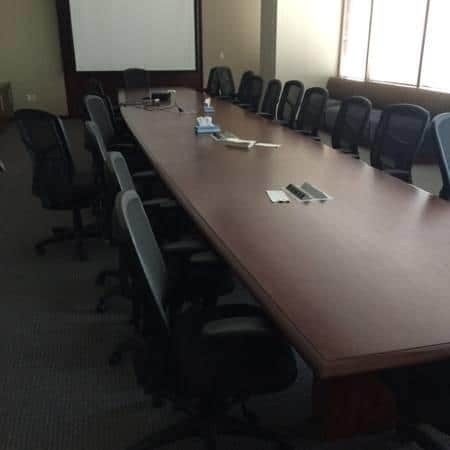 In stock now 18 pre-owned conference tables. 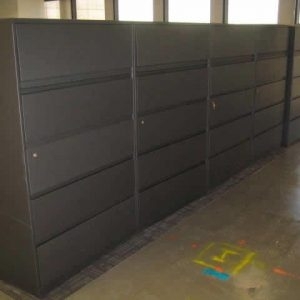 Sizes from 8ft, 10ft, 12ft, 14ft & 28ft. 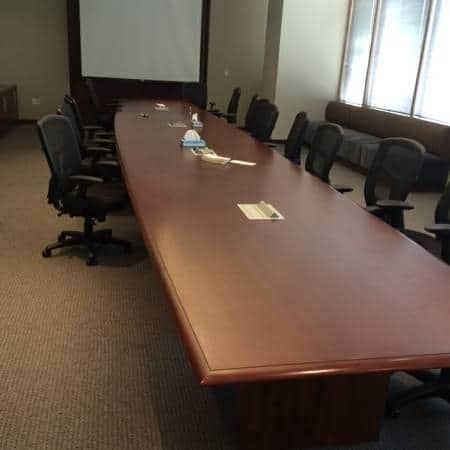 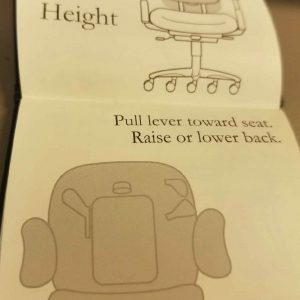 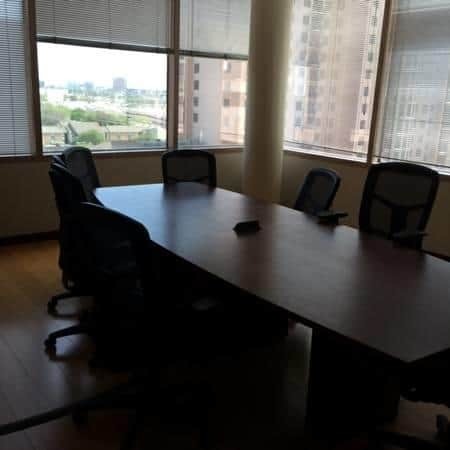 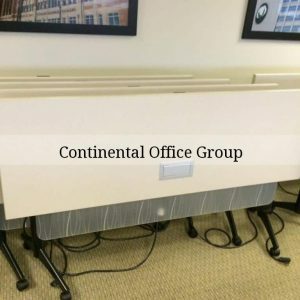 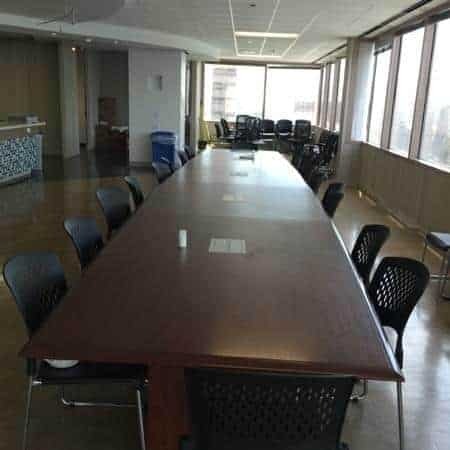 Each conference table has power. 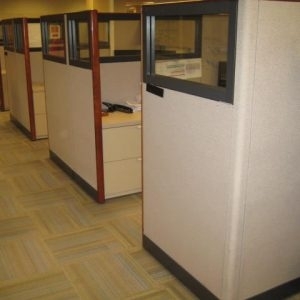 Please call or click the “Get A Quote” button for more details. 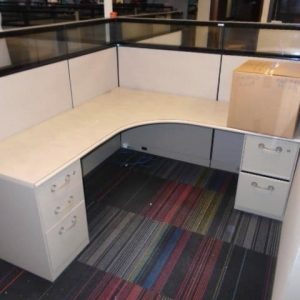 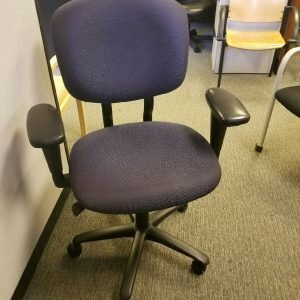 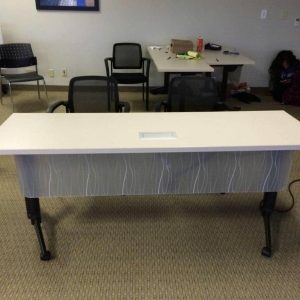 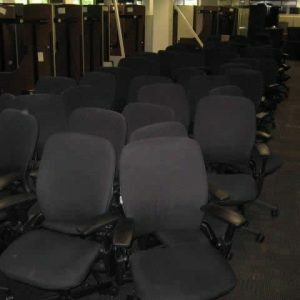 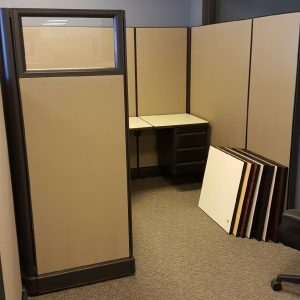 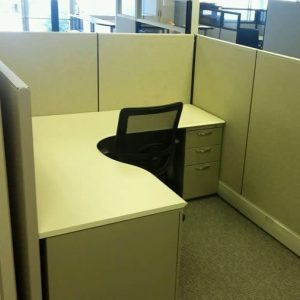 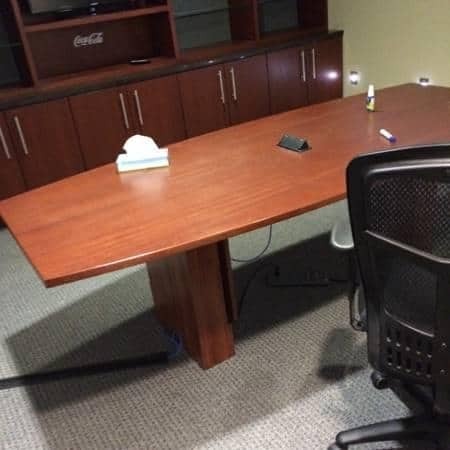 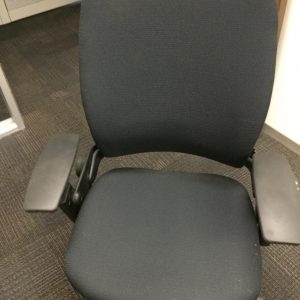 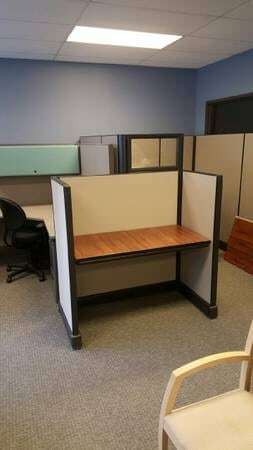 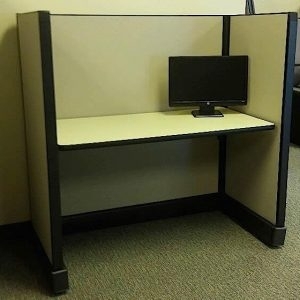 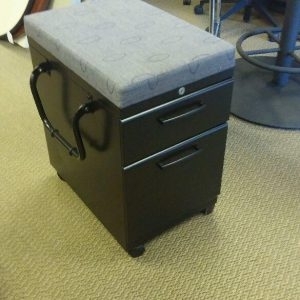 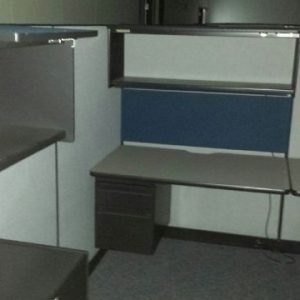 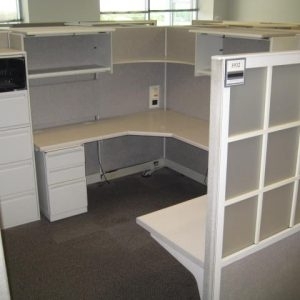 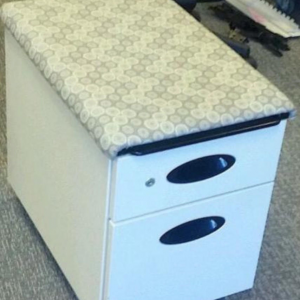 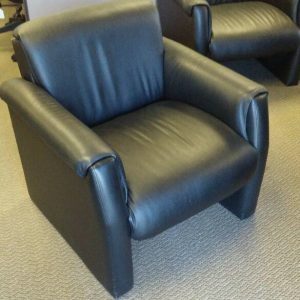 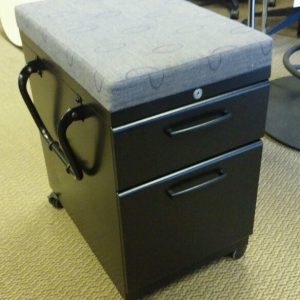 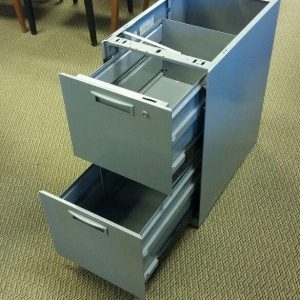 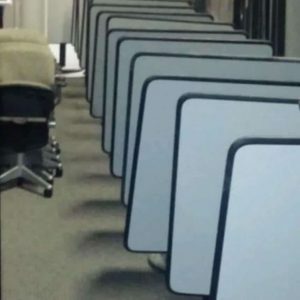 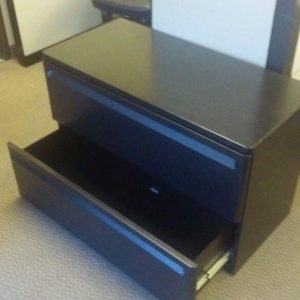 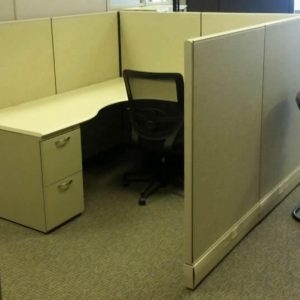 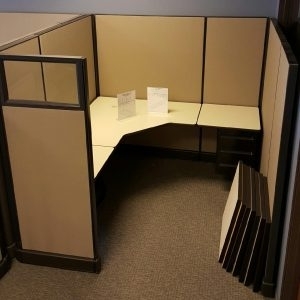 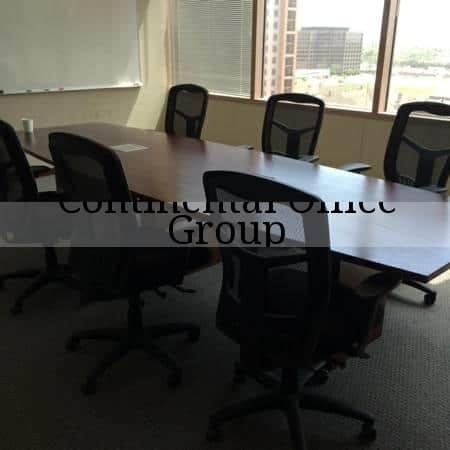 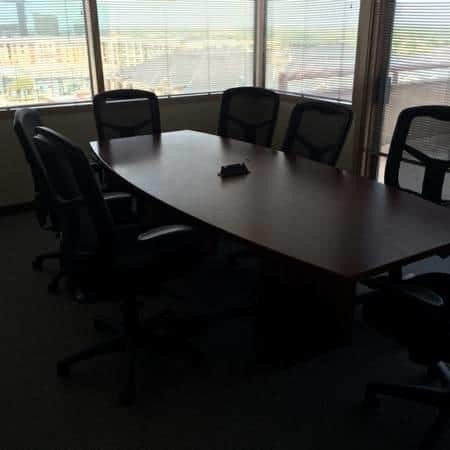 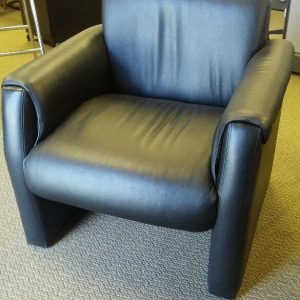 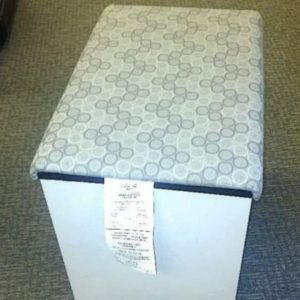 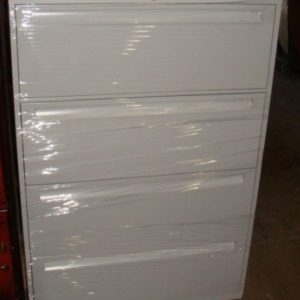 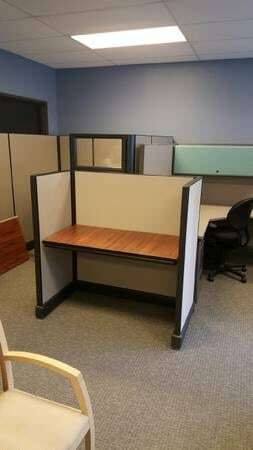 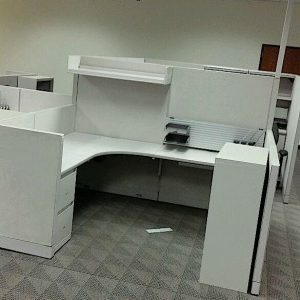 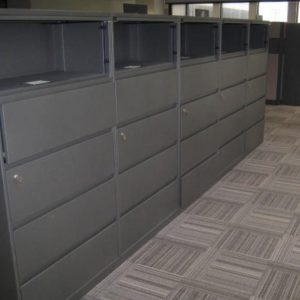 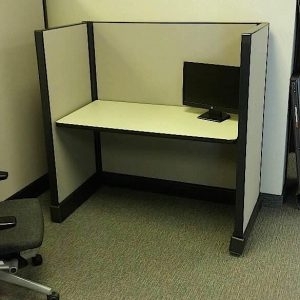 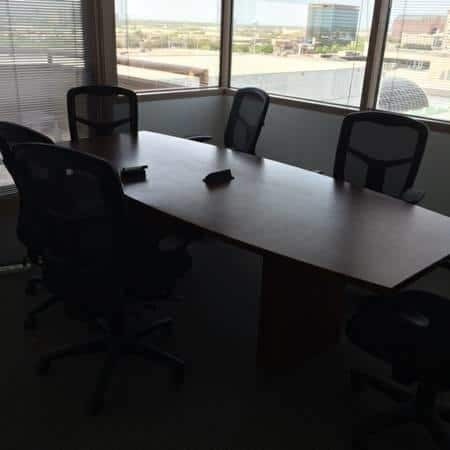 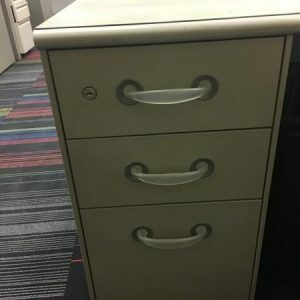 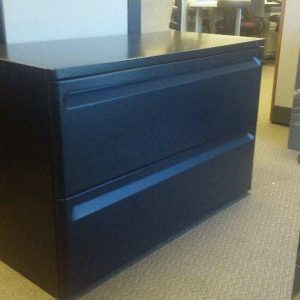 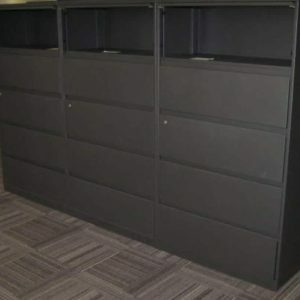 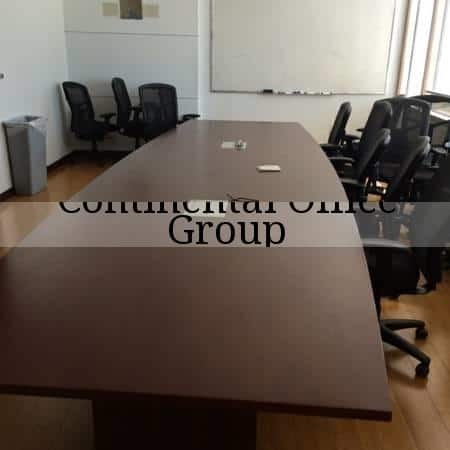 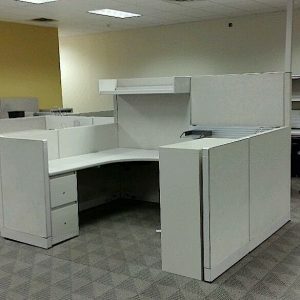 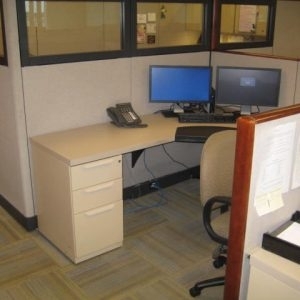 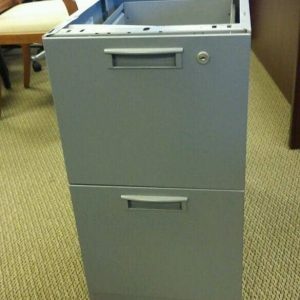 We specialize in Used Office Furniture. 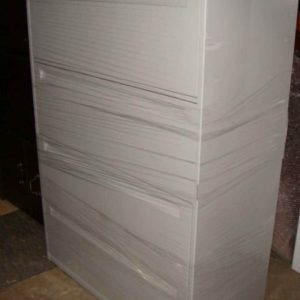 Delivery and installation anywhere in the USA!